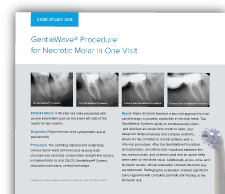 The exceptional cleaning capability of the GentleWave® System is evident in this case where a separated instrument, left from a previous treatment in the apical one-third, was successfully removed during the GentleWave Procedure. 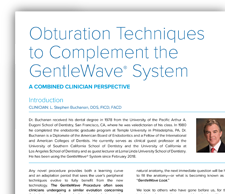 Inaccessible through standard RCT, the remnant instrument was removed with the Multisonic Ultracleaning® technology of the GentleWave System. 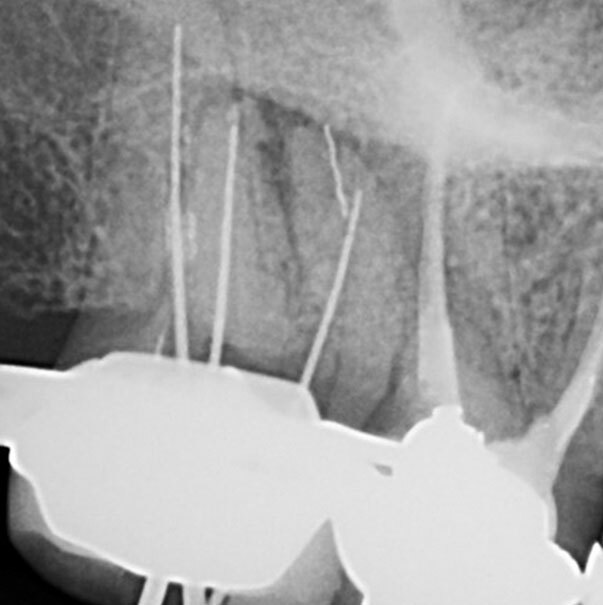 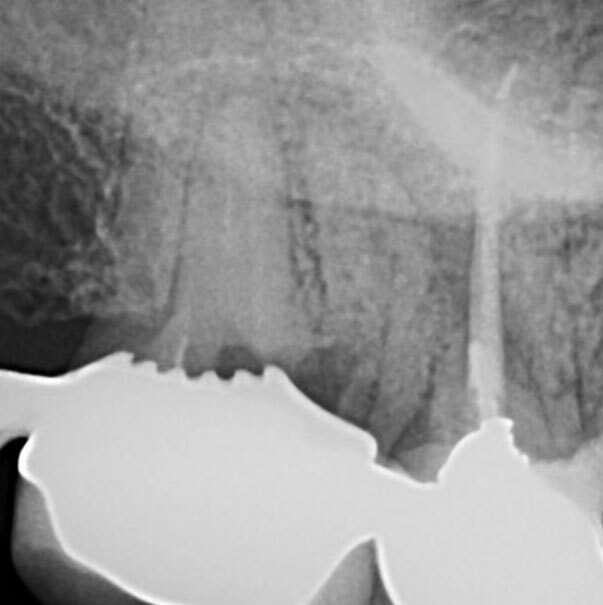 The patient, my staff and I were markedly excited at the instrument’s removal and the overall case outcome, all accomplished during a single-visit procedure.